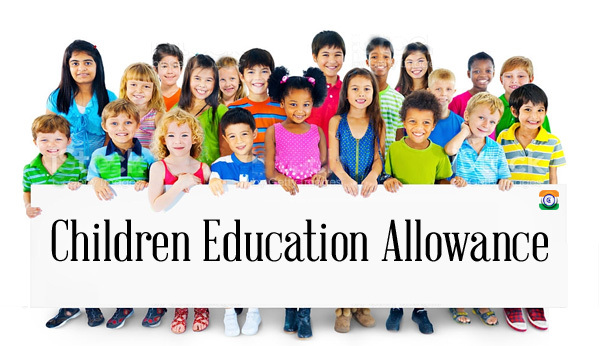 Subject: Recommendations of the Seventh Central Pay Commission - Implementation of decision relating to the grant of children Education Allowance. The undersigned is directed to refer to this Department's O.M.No.12011/04/2008-Estt(AL) dated 11-09-2008 and O.M.No.A-27012/02/2017-Estt. (AL) dated 16-08-2017 on the subject mentioned above and to state that the reimbursement of Children Education Allowance for differently abled Children of government employees shall be payable at double the normal rates prescribed. The annual ceiling fixed for reimbursement of Children Education Allowance for differently abled children of government employees is now Rs.54,000/- The rest of the conditions will be the same as stipulated vide O.M.No.12011/04/2008-Estt(AL)dated 11-09-2008. 2. These orders shall be effective from 1st July,2017.